Assessment Builder (AB) creates the assessment sessions for the client company’s employees. Assessment Player (AP) is a subsystem for playing assessment sessions for the client company’s candidates. Report Builder (RB) is used mainly by the client company’s employees for building and designing reports. Development of user interface (UI). Enrichment of UI with a brand new design. Reworking of the system modules functionality. Fully functioning back office features. 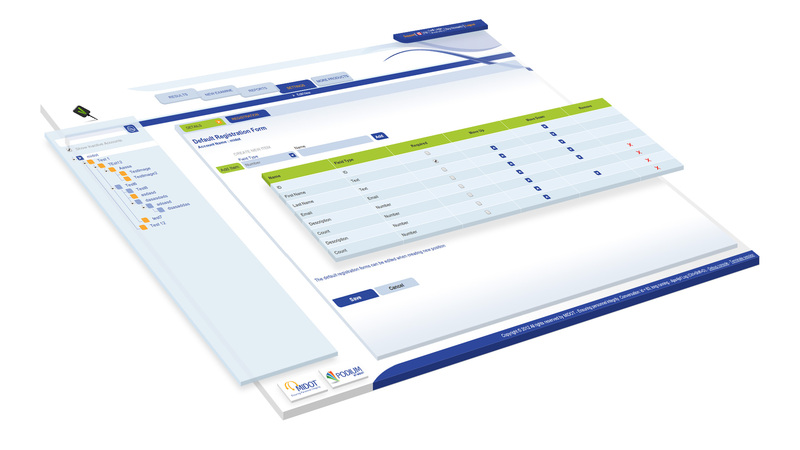 Development of the Permission Management System for the company’s staff and customers. Genix Solutions is glad to announce that the ongoing tasks, as well as our client’s needs and demands, were successfully fulfilled.